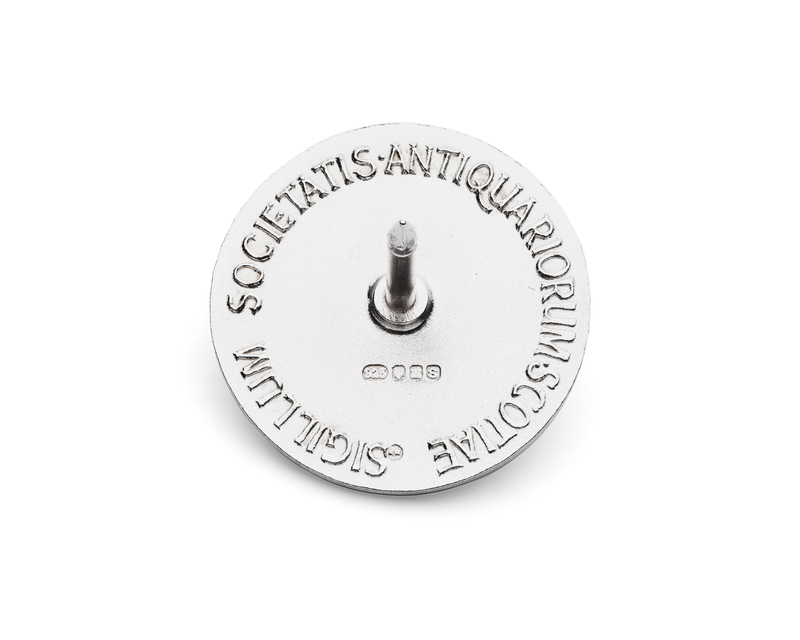 It is with great pleasure we announce the launch of the Society’s first silver pin badges. 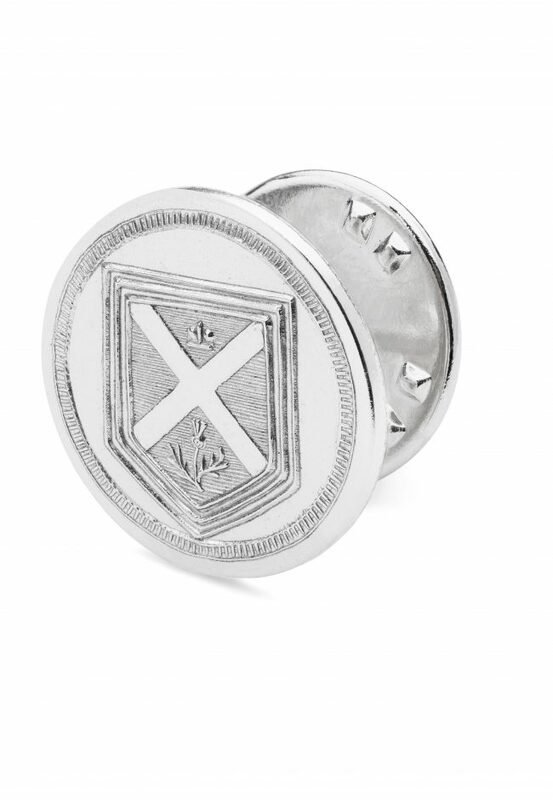 These exquisite items are now ready for sale. 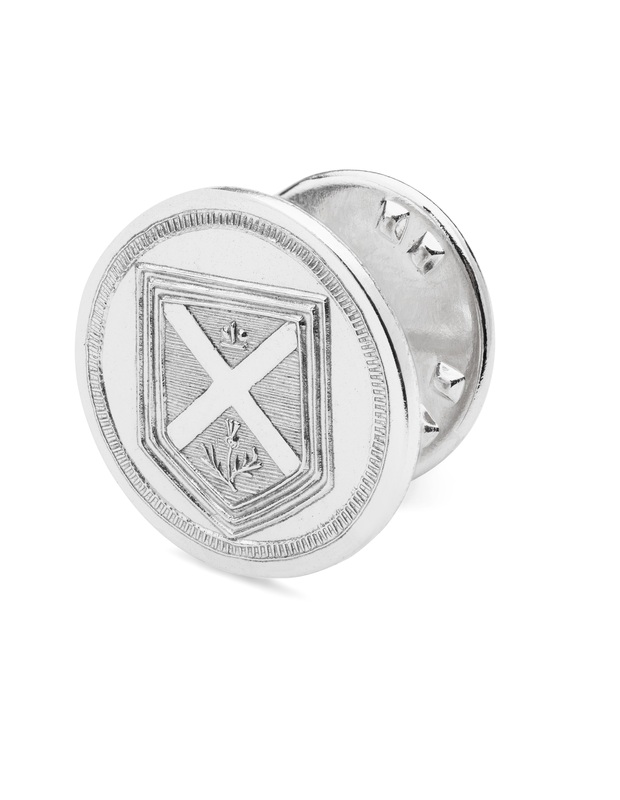 The pins are solid sterling silver, handmade in Scotland, hallmarked in Edinburgh and the design inspired by the Society’s seal. 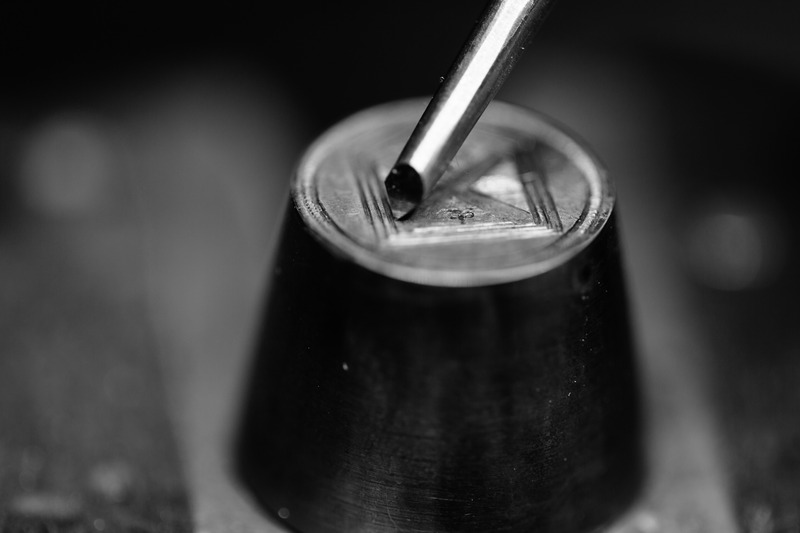 Created by hand using techniques hardly changed in centuries, they are produced in a high-quality finish with remarkable detail. 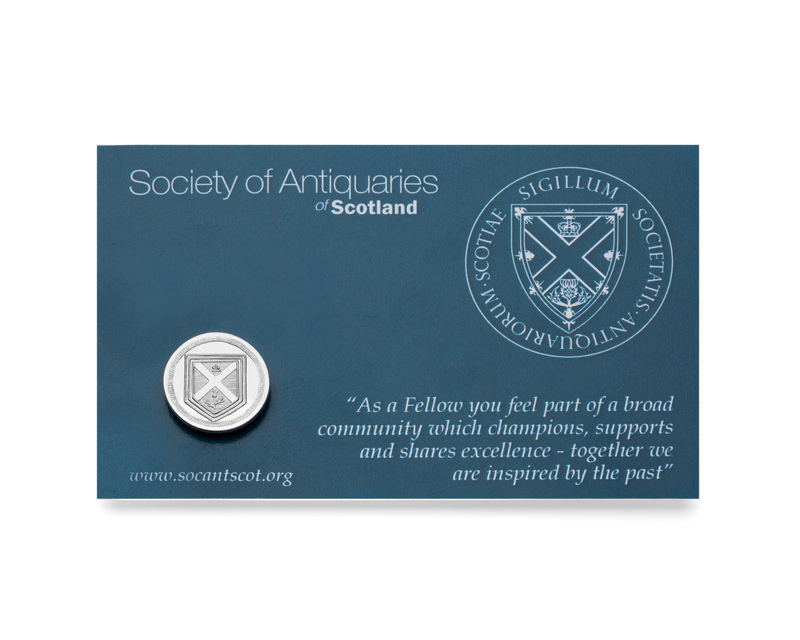 By purchasing a pin, you will own an object steeped in heritage, while demonstrating your support for the Society and our aims. 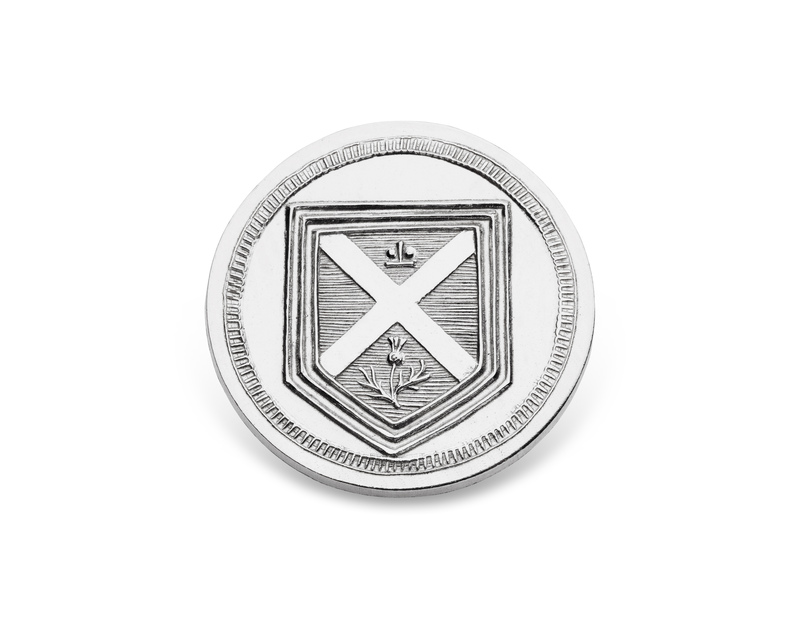 The front of the pin badge is based on the Society seal in fine detail. 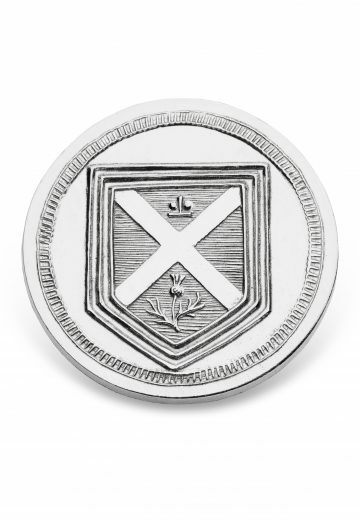 The seal, as defined in the Society’s 1783 Royal Charter from King George III, is ‘a cross of St Andrew argent, in chief an imperial crown and in base a thistle proper, all within a royal tressure or’. 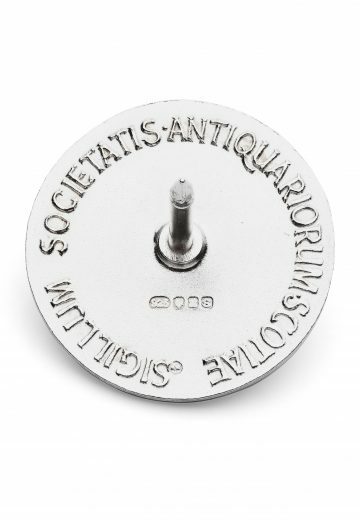 On the reverse is written “Sigillum Societatis Antiquariorum Scotiae” with the Edinburgh silver hallmark, guaranteeing its Scottish provenance and silver quality. 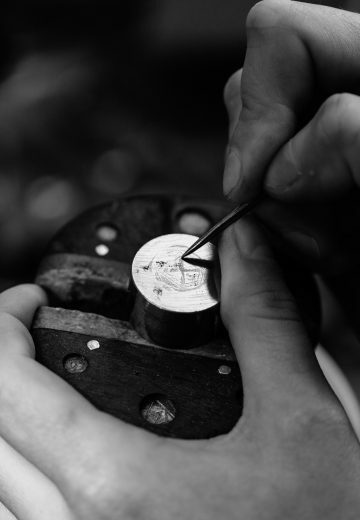 They were designed, made and engraved by a talented Scottish Jeweller and Hand Engraver, Karen Wallace, who trained as a goldsmith from art school to her apprenticeship with Malcolm Appleby MBE, renowned silversmith and metal engraver. 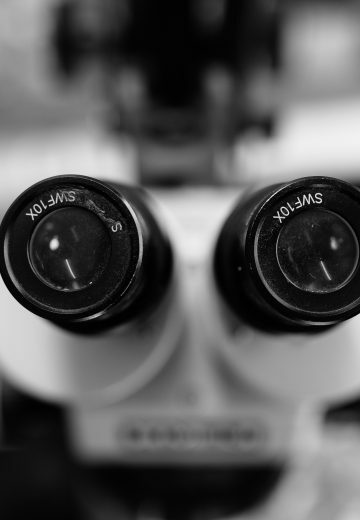 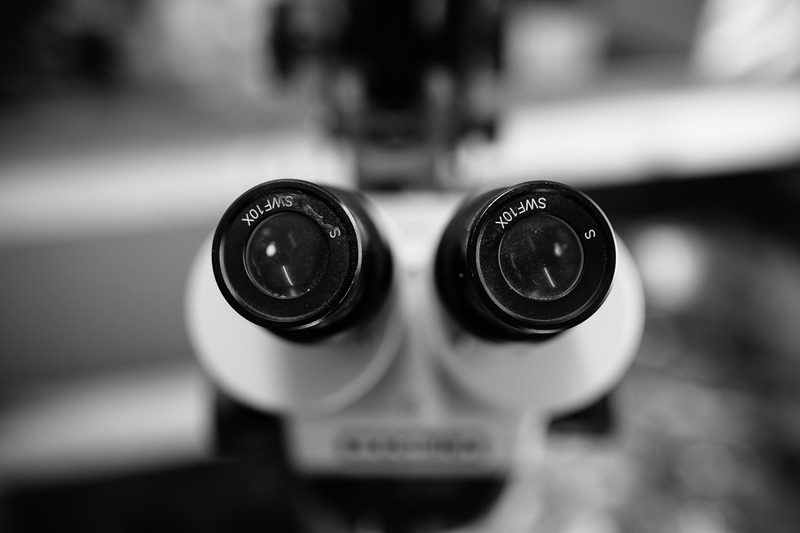 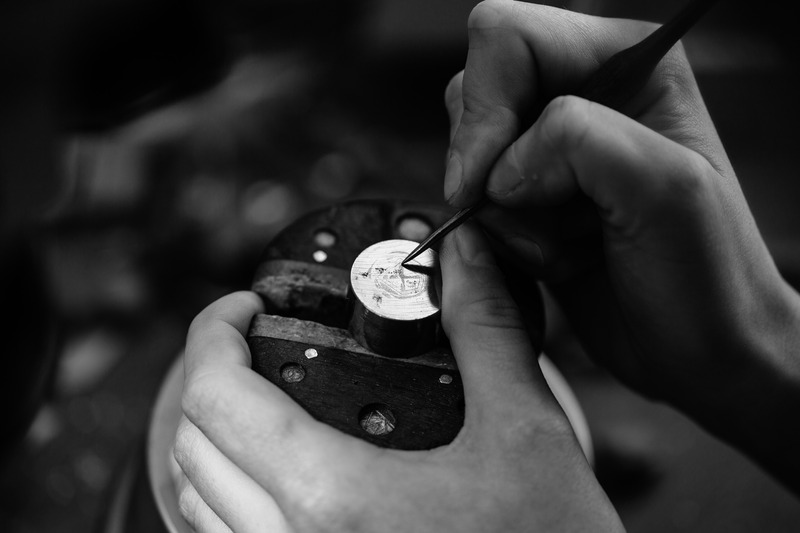 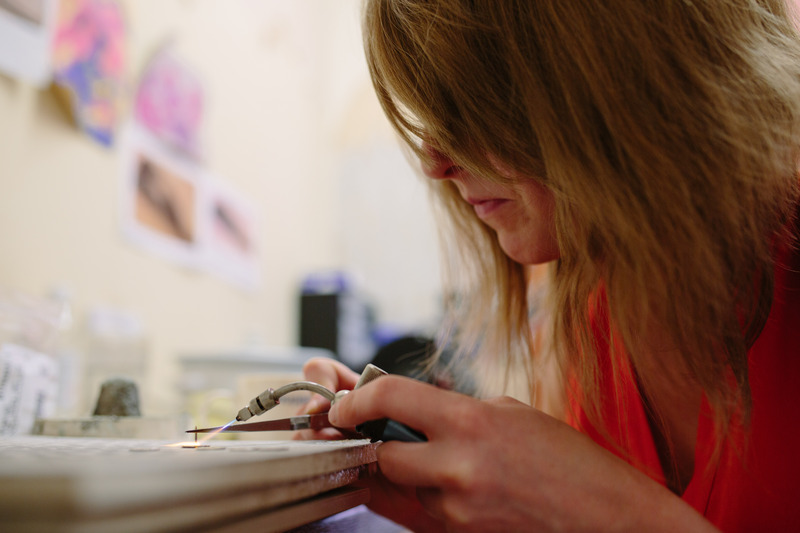 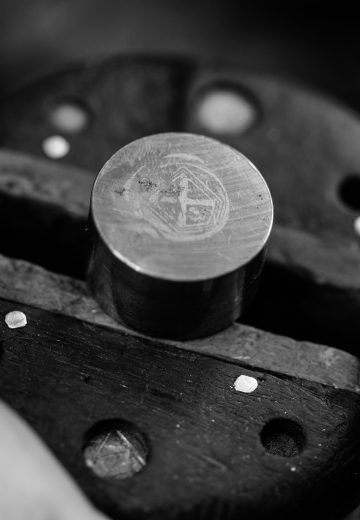 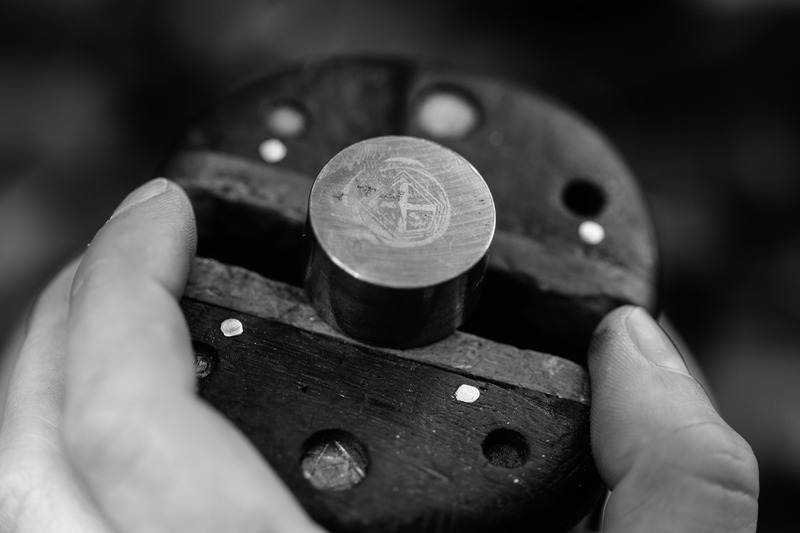 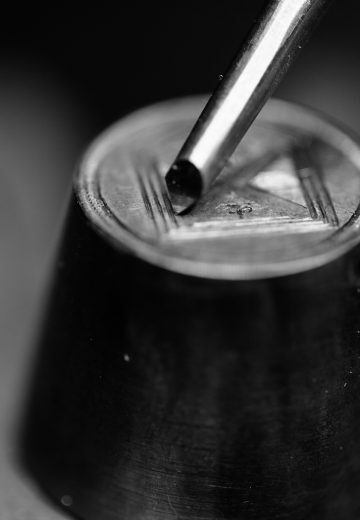 Every individual pin badge has been carefully created by hand in her workshop in Scotland, using the vision and craft skills honed and developed over many years. 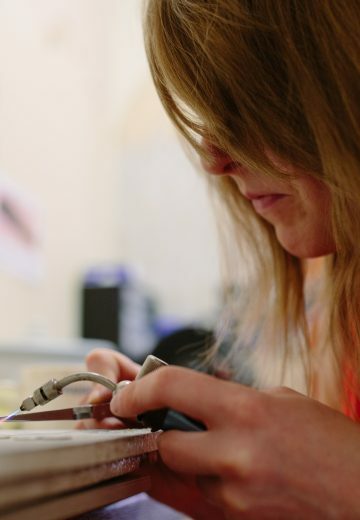 Karen has exhibited at The Scottish Gallery in Edinburgh and at British Silver Week in London, as well as the Elements exhibition in 2016 where the Society was first introduced to her work. 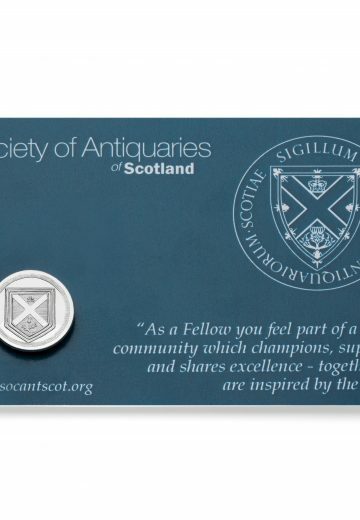 We would like to take this opportunity to thank everyone who was involved in the development and making of the Society pin badges, with special thanks to Colin T. Fraser FSA Scot (R.L. 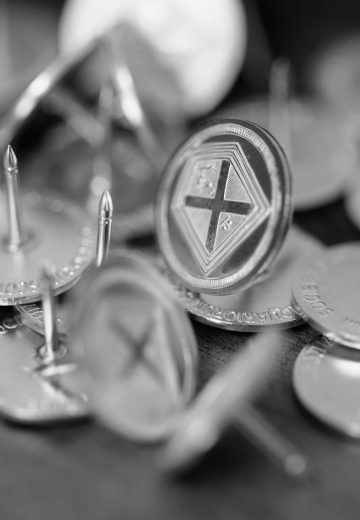 Christie Works of Art), Karen Wallace (Hand Engraver and Jeweller) and the Trustees of The Patron’s Fund (and those who donated to it) for their generosity in supporting the design of the new pin badges. 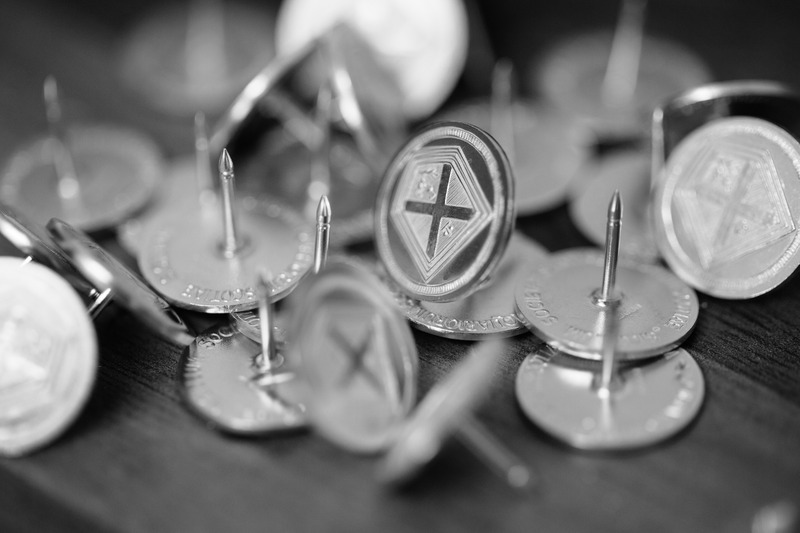 All pin badge images copyright James Robertson Photography.